One morning 10 years ago, Bronwyn woke up and discovered she couldn’t get out of bed. 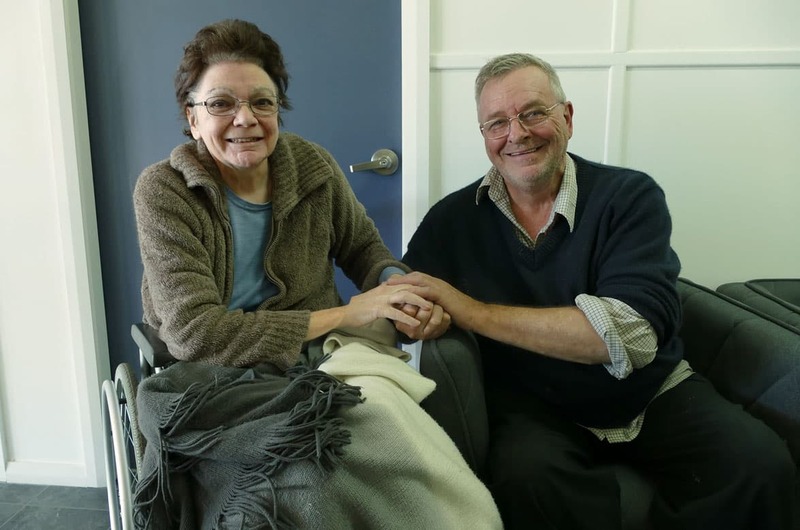 Since then life has turned upside down for the Dubbo resident and her husband Stewart. Bronwyn’s mother contracted scarlet fever while carrying Bronwyn and this caused damage to Bronwyn’s pancreas, which led to the onset of diabetes when she was 20. But there was no way of knowing that her mother’s illness would come back to haunt her 36 years later. The diagnosis was spinocerebellar ataxia, which affects the nervous system. 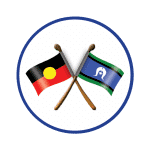 In Bronwyn’s case it has left her with no balance, no feeling in her left side and no sensory perception in her feet and legs, as well as affecting her speech. She now relies on a wheelchair to get around. “It might sound strange but once I found out what Bronny’s condition was, I was relieved. Not knowing was terrible,” says Stewart. 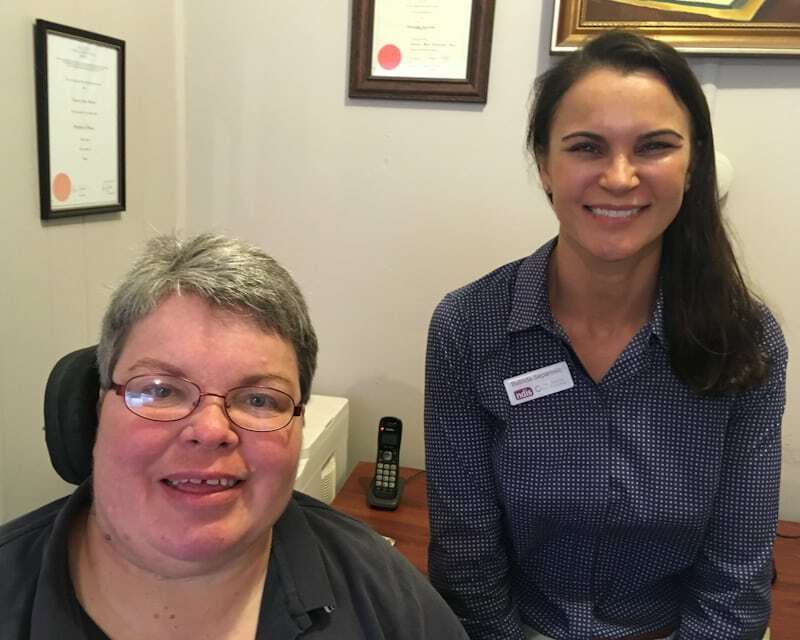 With neither Bronwyn nor Stewart having any family close by, Stewart had to carry the load of working and caring for Bronwyn until a couple of years ago, when an assessment by an occupational therapist led to some support from the NSW Government including respite care. In the meantime Stewart paid for modifications to the couple’s bathroom, kitchen and bedroom out of his own pocket. 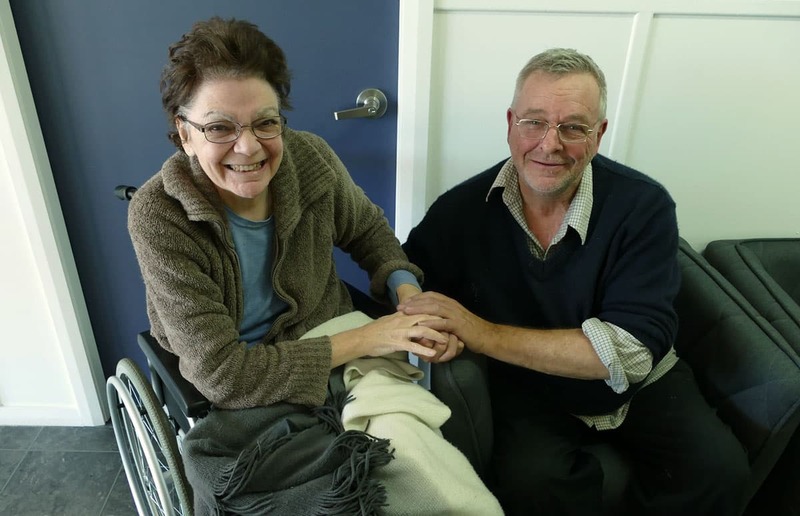 Just over a year ago the couple received a letter from the NDIS, which led to a pre-planning interview with Social Futures Local Area Coordinator (LAC) Jessie. 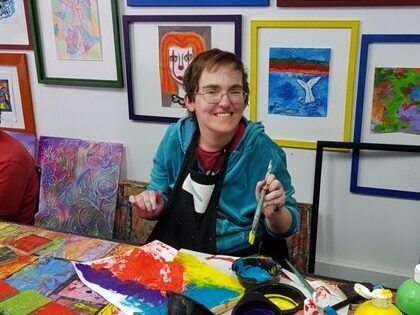 “It was literally the best interview I’ve ever had, because she gave us every little detail about what the NDIS could do for us to support Bronny’s needs,” says Stewart. Bronwyn’s plan came through a few weeks later. 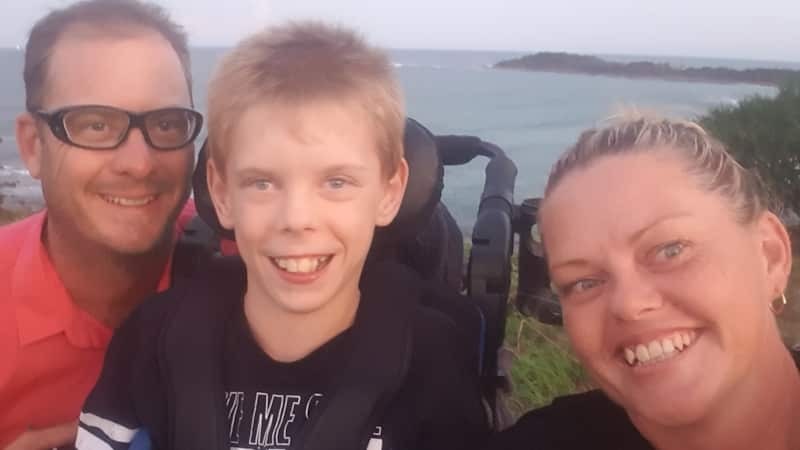 Following recommendations from an OT report, Stewart was able to purchase a mobile hoist for use in the bedroom and bathroom, purchase a hi-lo bed, redo the decking outside the back door, and get in-home support every day and respite care every night – all with National Disability Insurance Scheme (NDIS) funding. Five months ago Stewart wrecked his shoulder and had to have an operation.